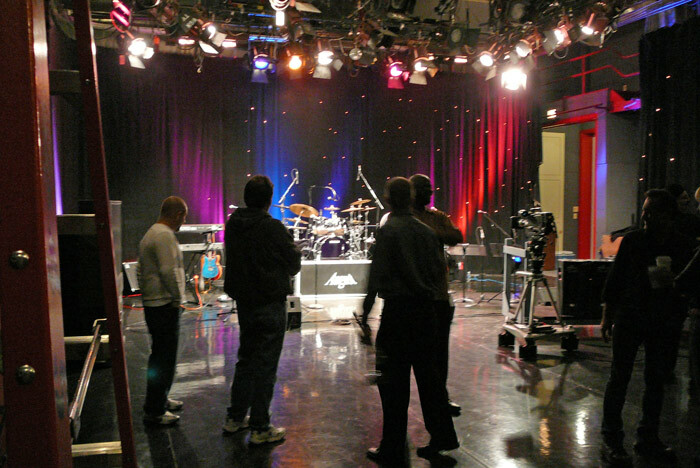 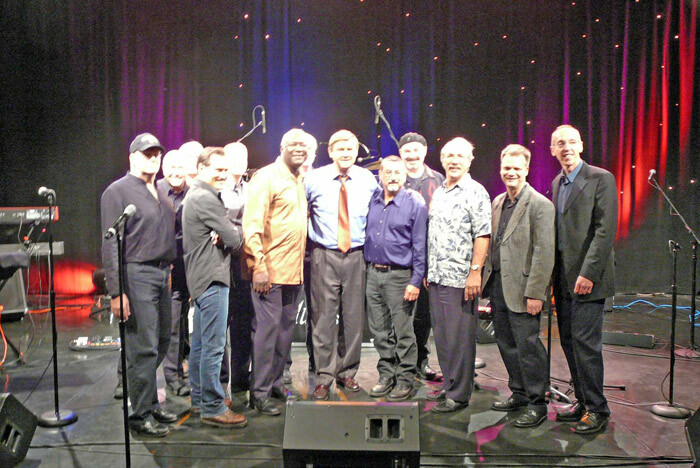 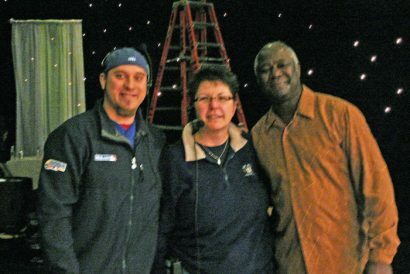 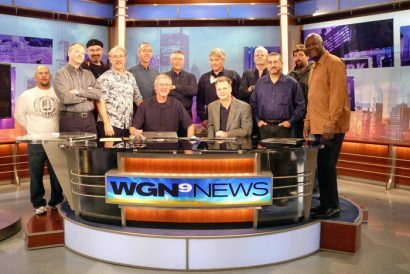 AUGUST performed 4 times on the WGN-TV Chicago / WGN America Midday News, broadcast from 11:00 AM to 1:00 PM, on October 16, 2009. 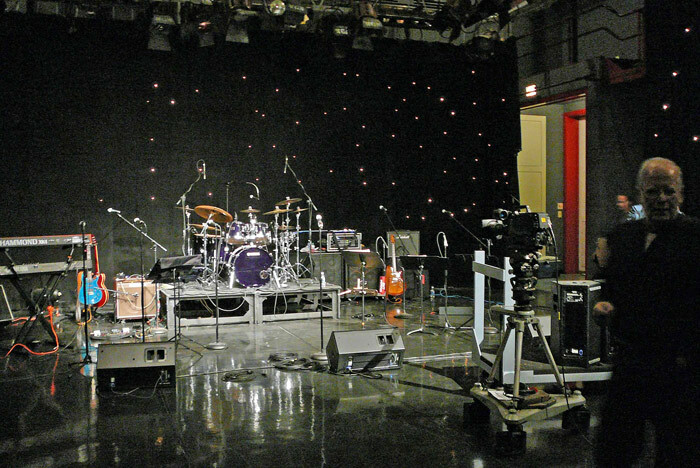 The band played the lead-in for the final credits for the 11:00 AM to 12:00 PM local, Chicago broadcast at approximately 11:57 AM. 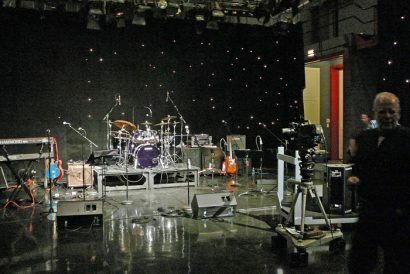 During the national / international broadcast from 12:00 to 1:00 PM, the band performed 3 more times; once at approximately 12:22 with a second performance at approximately 12:45. 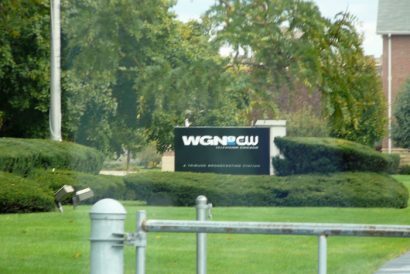 AUGUST “played the show out” with help from WGN news anchor, Steve Sanders, playing the guitar with AUGUST through the credits from about 12:56 to the newscasts’ end at 1:00 PM.